Home BOARD EXAM RESULTS LET SCHOOLS UST LET Exam Results August 2014: Over 50,000 new licensed teachers! LET Exam Results August 2014: Over 50,000 new licensed teachers! passers out of 70,786 elementary teachers who took the LET exam, while 26,767 passers among the 77,803 examinees for the secondary level. That's a passing percentage of 35.74% and 34.40% respectively. The LET board exam for this year was held last August 17, and the results came out after more than 2 months (51 working days). Amazingly, two universities almost hit a perfect passing percentage. University of Sto. 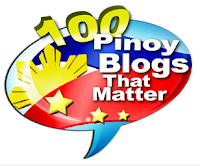 Tomas (UST) had a total of 140 examinees in the elementary level, and only 2 of them failed. Same with Polytechnic University of the Philippines - Main with 66 passers out of 68 examinees. 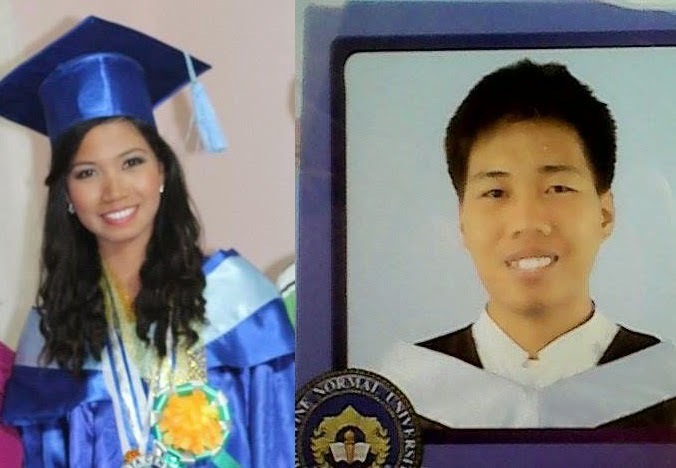 Noralyn Sacoco (left) from Data Center College of the Philippines in Laoag City was the topnotcher among elementary teachers with a score of 89.40, while Nixon Balandra (right) from Philippine Normal University-Cadiz City led secondary teachers with 90.20.